What Can Humans Do To Help Protect Our Environment? In every nation, there are different environmental challenges that affect the welfare of the people and the economy in various ways. 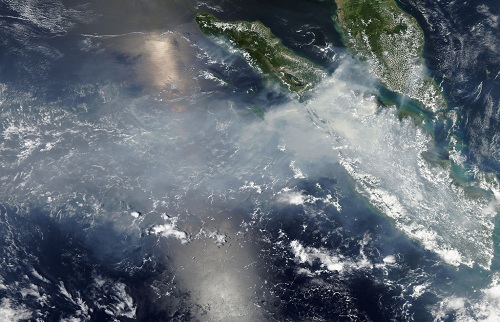 Like other countries, Singapore is not spared from various environmental issues. However, the good news is that it promotes good practices toward environmental protection by all stakeholders. 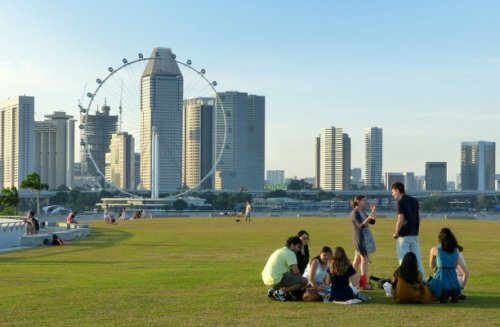 Likewise, Singapore also aims to deliver the United Nations Sustainable Development Goals SDGs by 2030. Against this background, Singapore hosts Ecosperity Conferences annually, and these consist of global leaders committed to sustainability. The conference focuses on various key themes every year. The environment sustains all aspects of life, but there is growing concern that the impact of human activities and urban developments are responsible for environmental degradation. We depend on the environment for all our needs that include the following: water, food, clean air, and various commodities that are processed from natural resources extracted from the earth. As such, Environmental Management (EM) deserves due attention to ensure sustainable development for the benefit of future generations. Everyone has a responsibility to play a role to protect our environment, and this extends to animals as well. However, certain individuals should play a leading role in promoting the EM initiative. 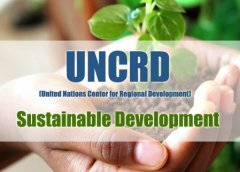 The United Nations Center for Regional Development, UNCRD, began in 1971. This organization came about from an agreement between the United Nations and the Japanese government to promote sustainable development regionally for its communities. It works to deal with issues of globalization, decentralization and major environmental concerns. 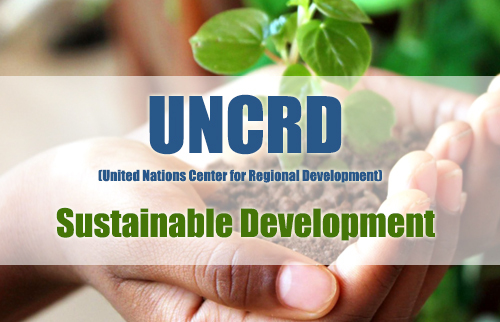 One of the key aims is to enhance the visibility of the UNCRD as a center of excellence. However, there is much more to the arrangement than that. 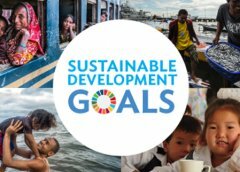 Sustainable development goals are essential for the Asia Pacific region if it is to ensure the health and safety of the populations of each nation. Resources are becoming increasingly strained as populations grow. Access to clean water, food resources, energy, healthcare and more are under threat. The situation is critical, and that is what makes the 2030 Agenda for Sustainable Development so important. 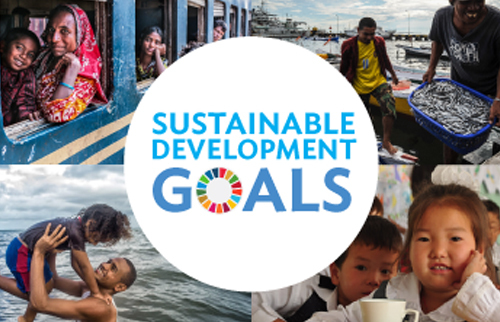 There are 17 Sustainable Development Goals for the region, with 169 separate targets. While this sounds like a great step forward, there is an obstacle in the way. There is no way to achieve these goals in a direct, efficient manner without the right data and funding. 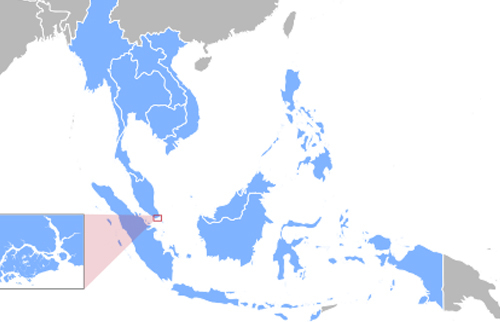 The Association of Southeast Asian Nations is an organization that brings together ten coastal countries in the region. Their shared goal is to aid the economic and social development of the region broadly, with each country working together. As of 2017, the chair of the ASEAN is the Philippines – having formerly been Laos. It up to the Philippine government to take control on leading issues, one of which is the health and protection of the region’s oceans. ASEAN needs to lead the way on new measures for the conservation of these vital habitats. There are many threats to contend with, but also many potential solutions. One of the many charms of this Southeast Asian region is the rich biodiversity of its vast oceans. However, this is increasingly under threat. 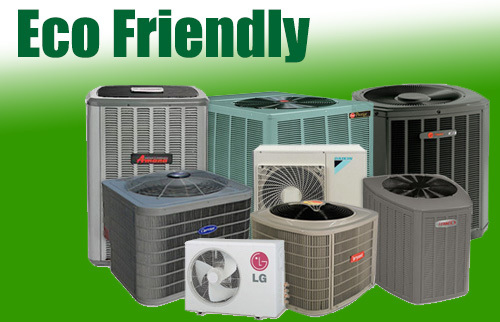 Air conditioning is a necessity in some parts of the world and not a luxury. There are regions of Asia Pacific struggling with the rising temperatures as the climate changes. Many major cities continue to rise with urbanization but lack the best HVAC solutions for tenants. When it comes to China renewable energy sources and investment, no country can surpass China. They were already the world large domestic investors in renewable energy in 2015 spending some $102 billion. Since then, they have only gone further to cement their world dominance and lead the likes of US, Australia, and the UK who are now at the risk of missing out on this rapidly expanding market. According to IEEFA (Institute for Energy Economics and Financial Analysis), China’s dominance is no longer restricted to domestic investment but is fast spreading overseas. 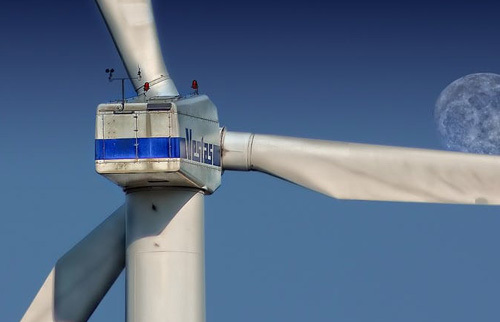 They have accelerated their foreign investment and continue to acquire renewable energy sources and supporting technologies around the world. Does Home-based Solar Power Generation Really Threaten Electric Utilities? 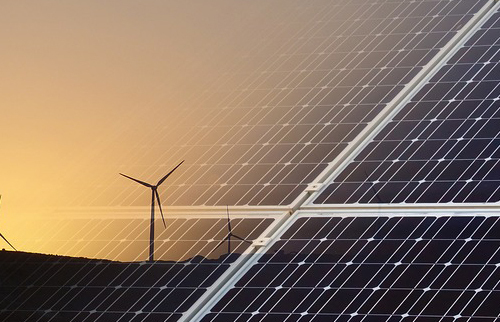 Green energy is not a passing fad in the world. More and more families are interested in improving their carbon footprint, and solar power generation systems are an obvious first step. Solar power panels can be installed on rooftops for continues use or using solar power generators on an as-needed basis. Click the link to read more on the best backup solar generators, according to SolarGenerator.guide. Japan achieved significant economic growth and development in the 1960s. 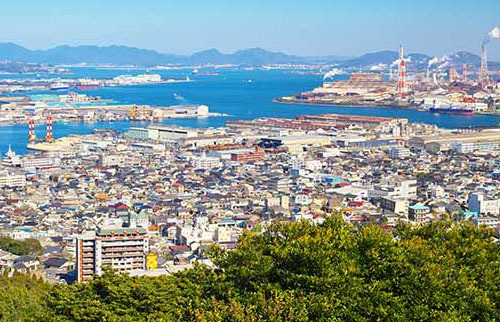 More important was Kitakyushu World Capital which became one of the largest industrial zones in the history of Japan. The only challenge that faced the capital was air and water pollution. For instance, Dokai Bay was suffering from both domestic and industrial water pollution. The pollution worsened with time and reached the point where Dokai Bay was labeled as the “Sea of Death.” However, research institutes, enterprises, residents and governmental agencies combined their effort in a move to curb the issue. The increasing heat of the summer season, the overpopulation of major cities, and the hectic schedules of citizens means an increased need for consumer air conditioning. 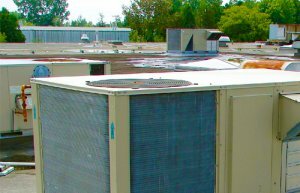 There are growing concerns in the Asia Pacific region, where the A/C systems are starting to be more common, accessible, and necessary than ever before. There is a strong need for reliable air conditioning in the region, where it was once limited. This means a need to provide comfortable living conditions in the height of summer for the consumer housing market. Global warming is “global” for a reason. While there is sometimes a tendency to focus in on the bigger stories, or the effects that hit close to home, this is multinational. Every sea is heating up and rising. 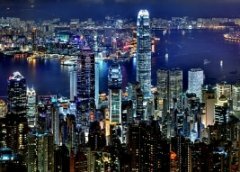 Every region is struggling with sustainability and urbanization. Species are disappearing on every continent. The region of Southeast Asia is no different. This biologically diverse, beautiful area is now struggling with issues of increased pollution, poor resource management, and species and habitat loss. 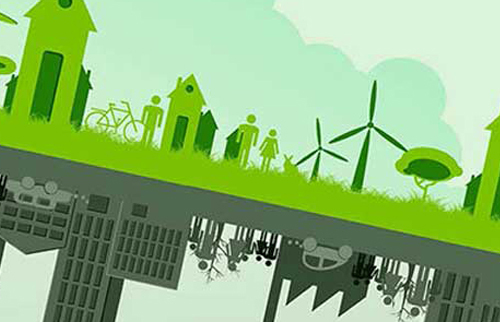 Sustainability within the Asia-Pacific region is essential for its economic development. Many now feel that this can only be fully improved and maintained with a reliable transport system in place. There have been measures in place to develop this for some years. More recently, UN ESCAP (United Nations Economic and Social Commission for Asia and the Pacific) organized a joint Ministerial Conference on Transport with Russia in 2016. 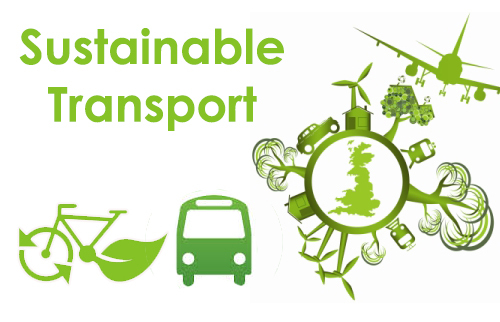 The aim here was to help develop a new five-year regional action program for sustainable transport. Japan is an East Asian Country comprising of four main islands and thousands of other small islands. This sovereign island nation is located on the Northern Coast of Pacific Asia. Surprisingly, only 18 % of Japans’ land is suitable for settlement, a reason the population of this great nation is clustered in the central cities. One major reason as to why Japan will always remain in our minds and tongues is because of Tokyo; World’s Largest Urban Center in the entire world. More unbelievable is that, Tokyo, which happens to be the capital city of Japan, is also the home to 36 million people. That is real incredible! It is more than the total population of several other nations. 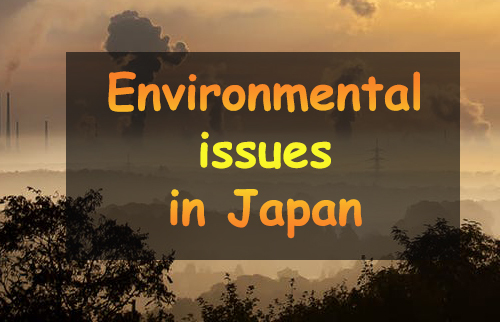 Why Should Japan Be A Global Leader In Sustainable Development? There are increasing concerns over the future of the world regarding global health, environmental catastrophe, social injustice, and poverty. The need for increased sustainable development is evident. Climate change hits hard, poverty gaps increase, and some communities face disaster. The UN, among others, have made it clear that developed countries and economic leaders need to take control. Nations with the wealth, power, and technology to make a difference have a responsibility to do so. One of the nations with the spotlight thrust upon them here is Japan. Many feel that Japan is best positioned to make a considerable difference. 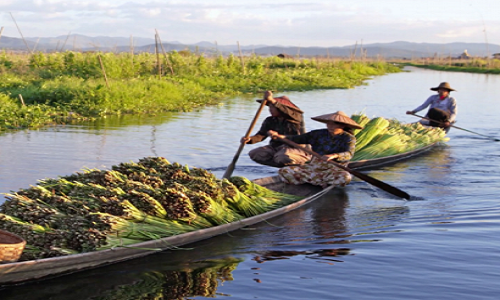 Southeast Asia is one of the most beautiful and breathtaking regions in the world. However, given the tropical climate of the area, it is also among the hottest regions in the world. For example, in Kuala Lumpur, Malaysia temperatures during the day can reach 35 degree Celsius while in Chuping (which is in the northernmost state) temperatures have even reached 40 degree Celsius on some occasions. On the other hand, the World Meteorological Organization named Bangkok, Thailand the hottest city in the world in 2016. The situation is further compounded by the fact that it is humid and temperatures are high all through the year except later January and early February when they drop a bit. Asia-Pacific Forum on Environment and Development (APFED), is a group of experts originated at ECO ASIA (Environment Congress for Asia and the Pacific) in 2001. The main aim of APFED is finding the critical issues in Asia and Pacific region.